Ninja!!! 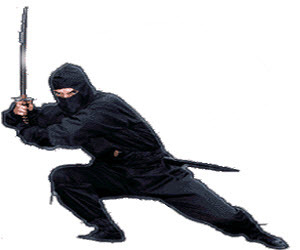 Ad all kinds of ninja-stuff to minecraft, like new weapons, looks and skills. Really great mod to have a lot of fun with your friends.